Queens Hotel را به صورت آنلاین رزرو کنید! * The Queens Hotel features comfortable and well-furnished guestrooms, which are facilitated with modern amenities. * The restaurant on the ground floor is open around the clock and serves international cuisine. A relatively basic setting decorated in white, creating a bright, fresh and modern feel. The Queens Hotel, is located in the centre of Dubai in the Deira district close to the Gold Souk and Spice market. The immediate area is not very attractive to the eye however very popular with the Asian community living in Dubai. The size of the rooms varies and the condition of the rooms is basic with some rooms being in better condition than others. As a budget hotel the price reflects the standard of the room, however all rooms do have private bathroom with basic facilities. The main restaurant is located on the first floor beside the swimming pool and like the rest of the hotel is basic in decor. The facade of the hotel blends in with the other buildings in the neighbourhood being mid size with around 5 floors. The lobby has a relatively high ceiling allowing natural light and a small seating area. The Queens Hotel is a budget hotel and the rate should reflect this. For those looking for a low cost hotel in the city centre, the Queens Hotels is a good choice. 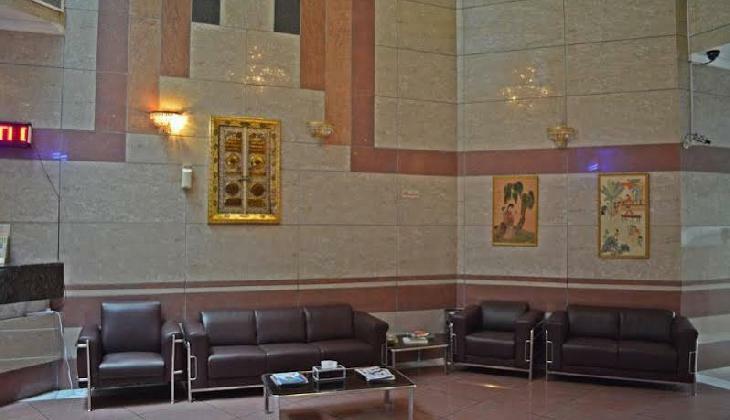 Queens Hotel Dubai boasts a fantastic location in central Dubai in the heart of downtown Deira. The gold souk is just a few minutes walk, as is the fish market. The main souk is also within walking distance. This is therefore a lively area and is only a short drive from the international airport. This is a budget hotel in an excellent location. The hotel is of a good standard and offers extremely good value for money. 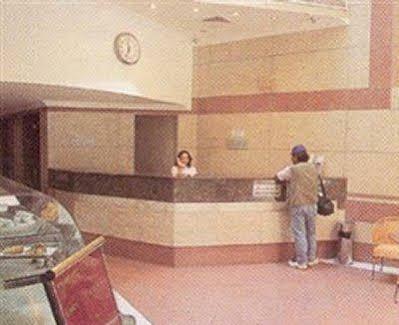 Queens Hotel Dubai is located in the heart of Dubai, in the Deira district.